What to expect your first month of riding? 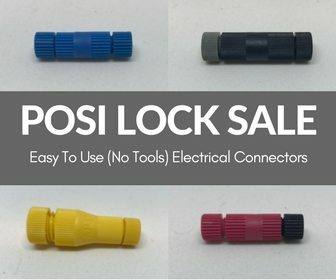 Buy Today. Only $10. Over 114 Pages of Content. Money Back Guarantee if You’re Not Completely Satisfied. 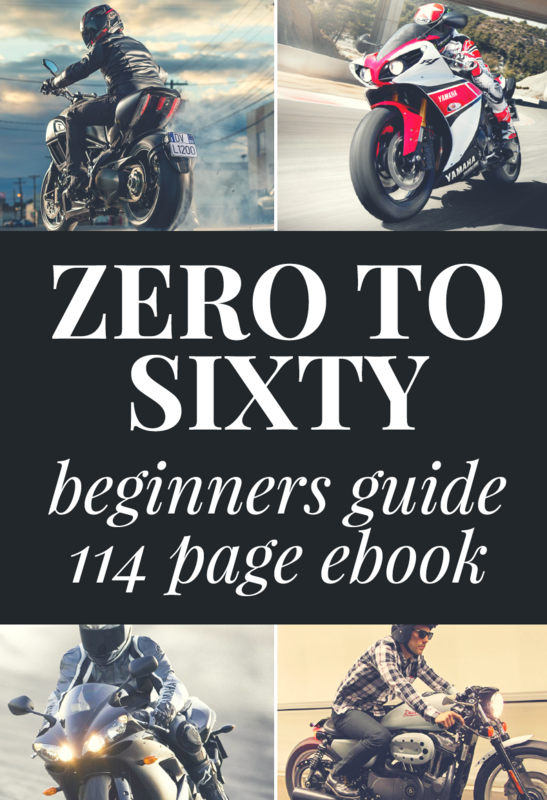 We will send you a copy of the ebook to this email address. A quickstart to confidence. 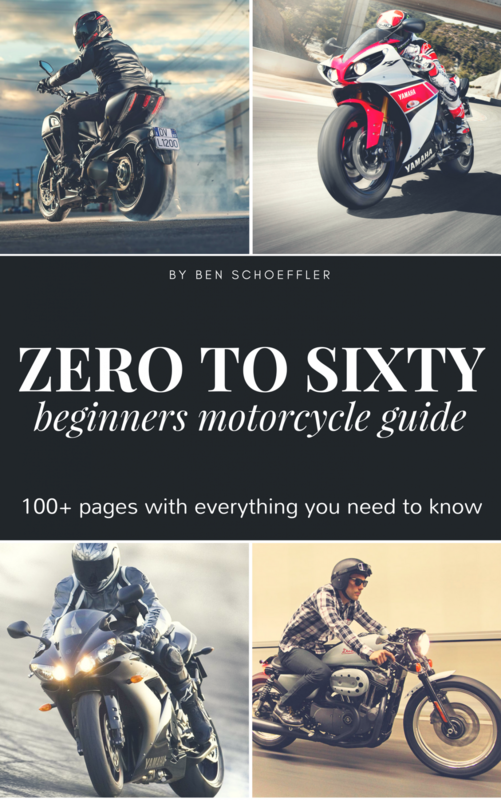 This ebook is the ultimate guide to learning about motorcycle riding, what's involved, equipment you need and getting started. With over 114 pages of content not found on the internet it is the go-to resource for learning it all.